Q: Do you have the warranty9 We have one year warranty for manufacturers. Large order: The compressors will be packaged in non-fumigated pallets. Warranty: we have one year warranty for manufacturer. With world class performance this environmentally friendly rotary compressor comes with great power and less noise. 2. Can you offer us at the best price9 Of course,we always take good care of our clients if both are sincere to establish good relationship. 6. 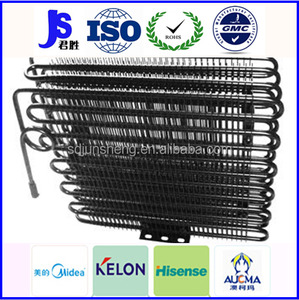 What are your main products9 Hermetic Compressor Refrigeration gas HVAC maintenance supplies. Q: Can I choose the color9 A: Yes, customized color is available. Q: What is the delivery time9 A: One week for sample, 15 to 20 days for mass production. Q: Can I visit your factory9 A: Sure, welcome any time. We can also load the compressor in separate cartons(the Carton is LG carton design), then put them in the pallet. Q2. 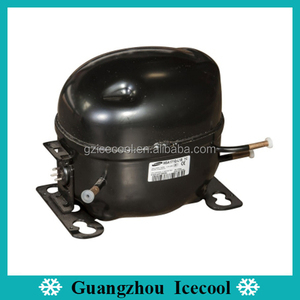 Are you LG original refrigerator compressor9 A: Sure, we supply the 100% LG original refrigerator compressor, we never do the re-produced compressor, and never supply fake LG compressor to customers. Q6. What is your sample policy9 A: We can supply the sample, but the customers have to pay the sample cost and the courier cost. 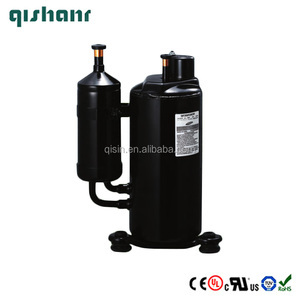 KANGPUSI has 16 models of R410a refrigeration compressors for dehumidifiers of QXA series. 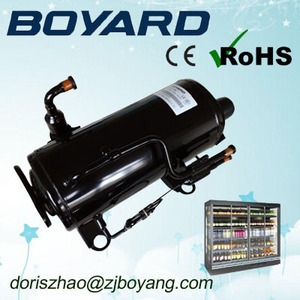 KANGPUSI has 3 models of refrigeration compressors for car refrigerators of QDX series. KANGPUSI&rsquo;s finishing accessories for compressors and pressed parts are mainly supplied to Mitsubishi, HIGHLY and CHUNLAN. 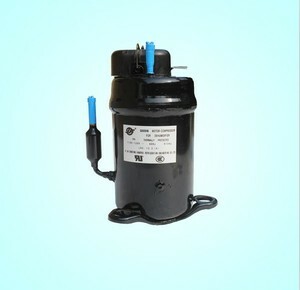 Dongguan DGM Automation Technology Co., Ltd.
Cixi Lihe Electric Appliance Co., Ltd.
Samsung products new produced family used samsung refrigerator compressor Features: 1. high quality rotary compressor used for Refrigerator, R134a is available. We are the largest compressor agency in the north of China, we sell our products to many regions in the world, such as Europe, America, Middle East and Sandi Arabia etc. Below is our other service products, more information, pls take a reference via our website: If you are interested in, pls don't mind to let us know your detail request, we will check for you. We have retail shops and offices in Guangzhou,and we always to provide the best service possible to our customers. Zhigao is mainly engaged in the production and sale of Compressor,Motor,Component,and Refrigerant and A/C spare parts . 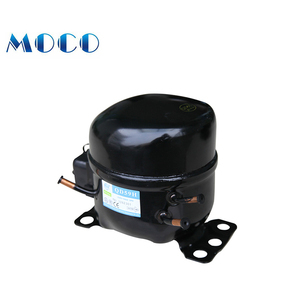 Q1.What is our main product 9 A1: Our company is mainly engaged in the production and sale of Compressor ,Motor,Component and Refrigerant and A/C spare parts. *In intermittent air use, the zero load of soft start avoids the peak of current and torque. *Without the pressure burden in excess of 2 bar, the unit can save energy directly by 14%. *When the system has a low demand of air, the machine will run slower and keep providing table pressure air. 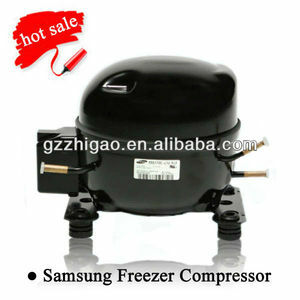 Alibaba.com offers 405 samsung refrigerator compressor products. About 73% of these are refrigeration & heat exchange parts, 8% are refrigerator parts, and 6% are air-compressors. A wide variety of samsung refrigerator compressor options are available to you, such as ce, rohs, and ul. You can also choose from paid samples. 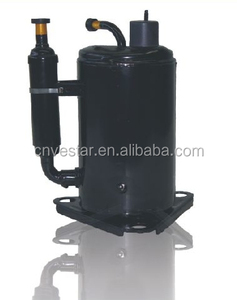 There are 399 samsung refrigerator compressor suppliers, mainly located in Asia. The top supplying countries are China (Mainland), South Korea, and Turkey, which supply 92%, 5%, and 1% of samsung refrigerator compressor respectively. Samsung refrigerator compressor products are most popular in Mid East, North America, and South America. You can ensure product safety by selecting from certified suppliers, including 92 with ISO9001, 26 with ISO14001, and 4 with Other certification.